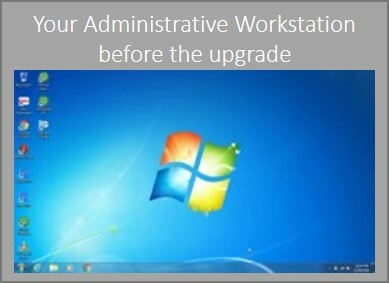 The upgrade experience for administrative workstations will be different from that of clinical workstations. 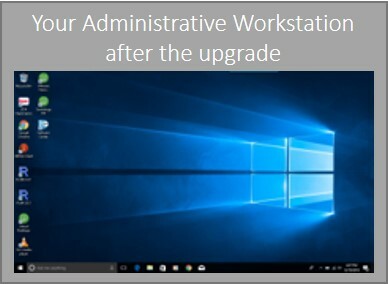 What will my Windows 10 experience be? Is there anything I could do to prepare? Where can I get support and assistance?